Compete to the Finish Line! 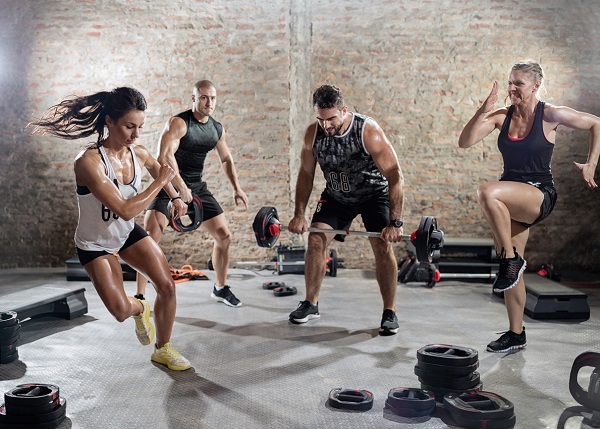 Are you looking for high intensity workouts that use safe and effective exercises? Then our Intenssa classes are the perfect fit.